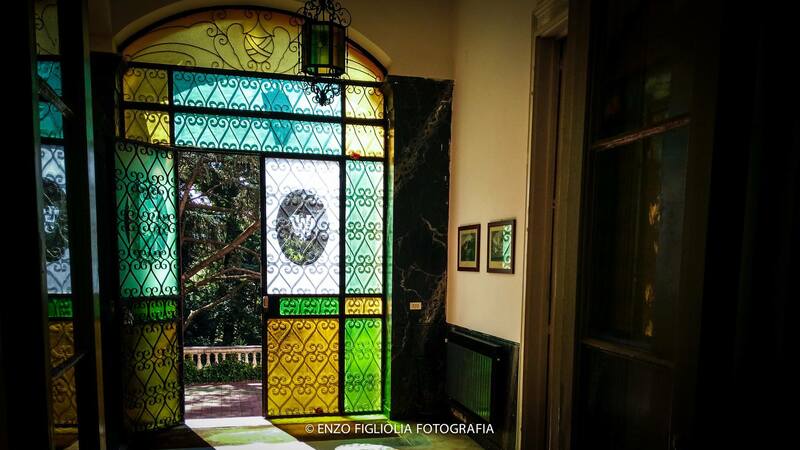 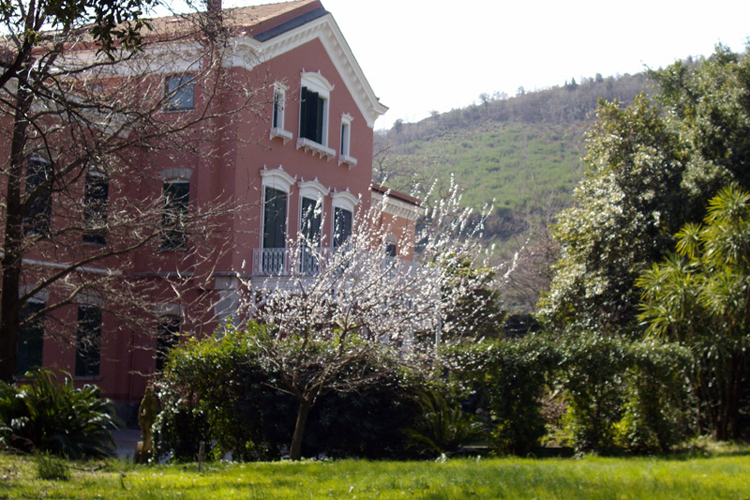 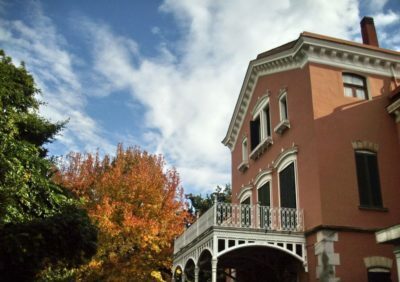 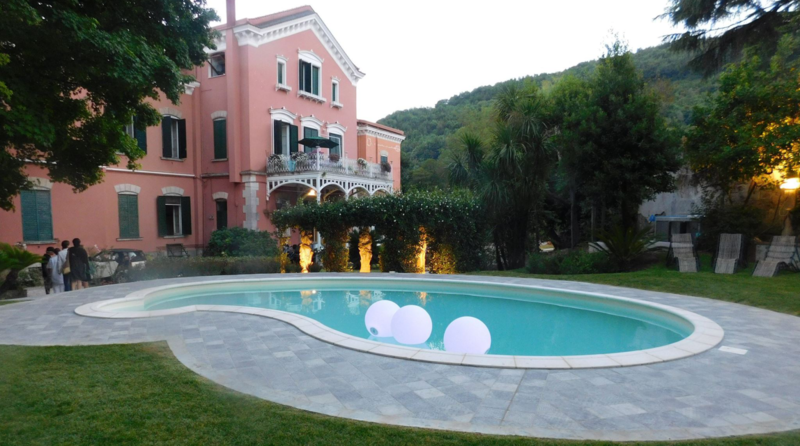 Villa Wenner and its gardens are available for any kind of event: weddings, ceremonies and parties, in collaboration with some of the best catering services in the area. 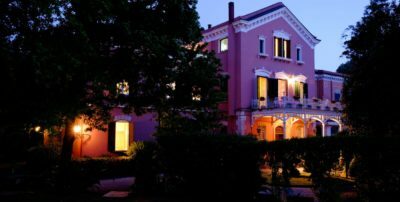 Through the partnership of the historical residence and the catering service, we want to offer our personal attention by advising and paying attention to every detail. 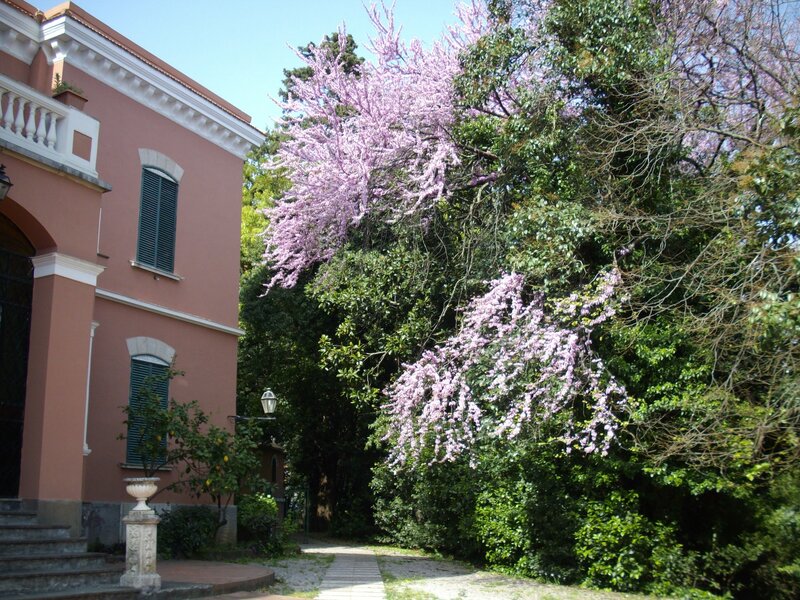 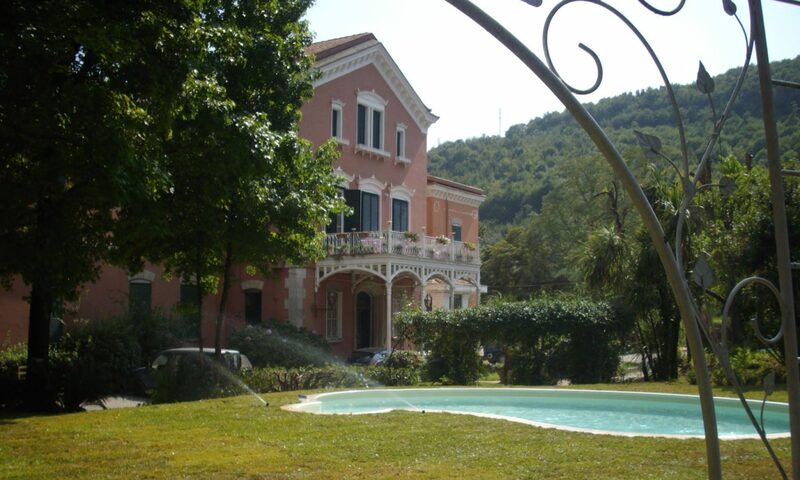 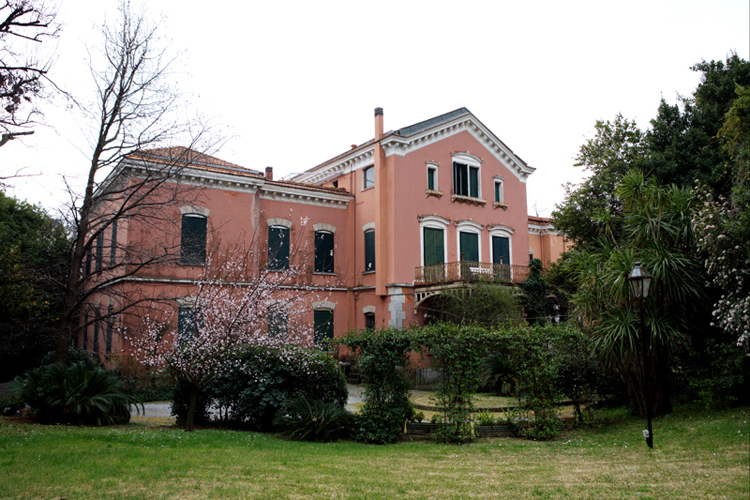 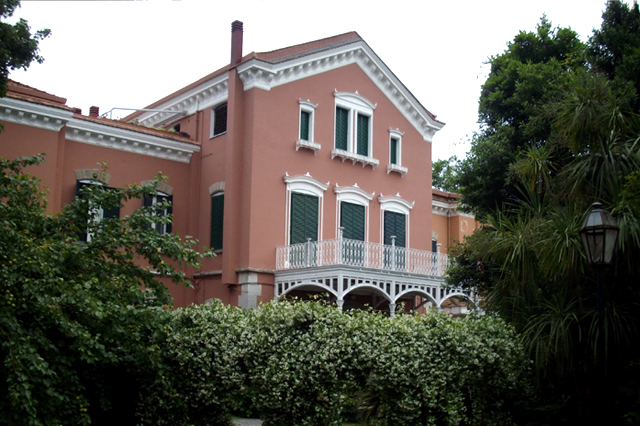 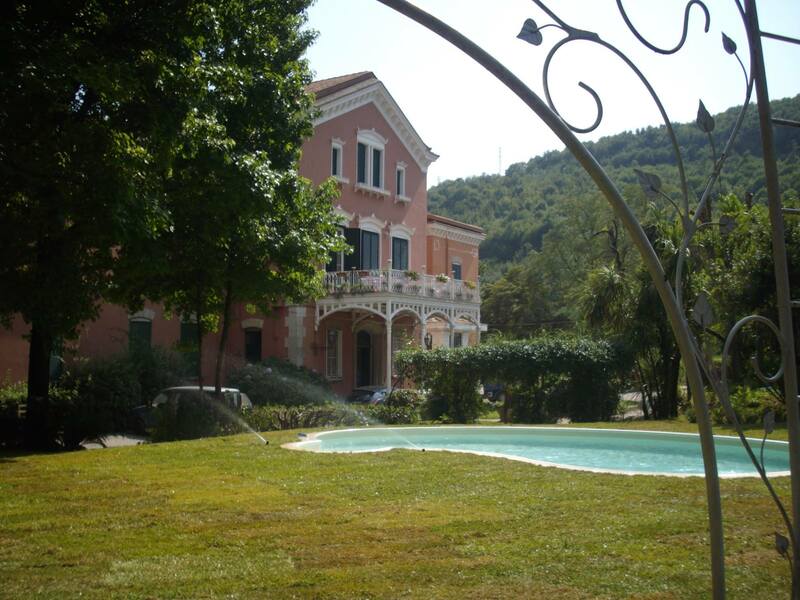 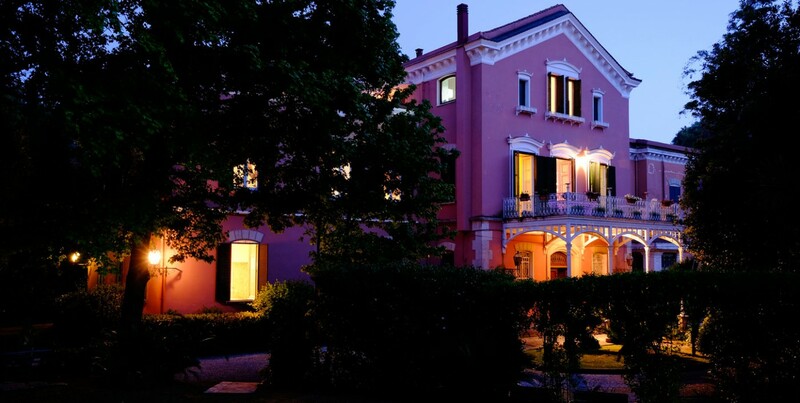 Villa Wenner is the ideal place for anyone who wants to be charmed by past and natural beauties.